Master pages and page layouts along with themes are the main elements of the Site Branding. The most important thing to know is that master pages and page layouts are not compatible between versions of SharePoint. For instance, 2013 master pages content place holders have undergone changes from 2010 and between 2007 and 2010 a new ribbon has been added to every page. Therefore, it is strongly advised to not migrate them when moving to a newer version of SharePoint. Sharegate has been optimized to prevent such compatibility issues so by default, it will not migrate the Master Page Gallery and Style Library when migrating a Site. Hence ensuring that the old master pages and page layouts do not overwrite the current master pages and page layouts. On the other hand, in a scenario where the SharePoint migration is done between sites based on the same version, it is absolutely possible to migrate the desired elements within the Master page gallery and Style library. This can be very useful in a scenario where I want to migrate my Site from the Development environment to the Production environment. First, it is important to restate that Sharegate doesn’t migrate master pages and page layouts automatically thus a manual step is required before running the complete site migration. 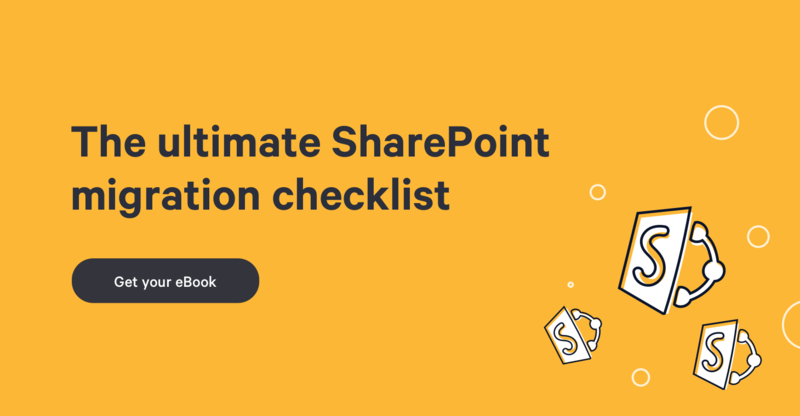 It consists in using Copy SharePoint Content and connecting to both the source and destination site and selecting the Master Page Gallery Library. Once done, you will be able to select the desired master pages (.master extension file) and page layouts (.aspx extension file) to be migrated. Please note that the master pages and page layouts are located at the top level so only the Site Collection Master Page Gallery content has to be migrated. Also, the desired master pages and page layouts alone should be migrated in order to limit the duration of the manual step and allow you to resume the Site migration.